We hold no more than ten weddings at our exclusive country house each year. At Whitbourne Hall you and your wedding guests have exclusive access to our historic venue. 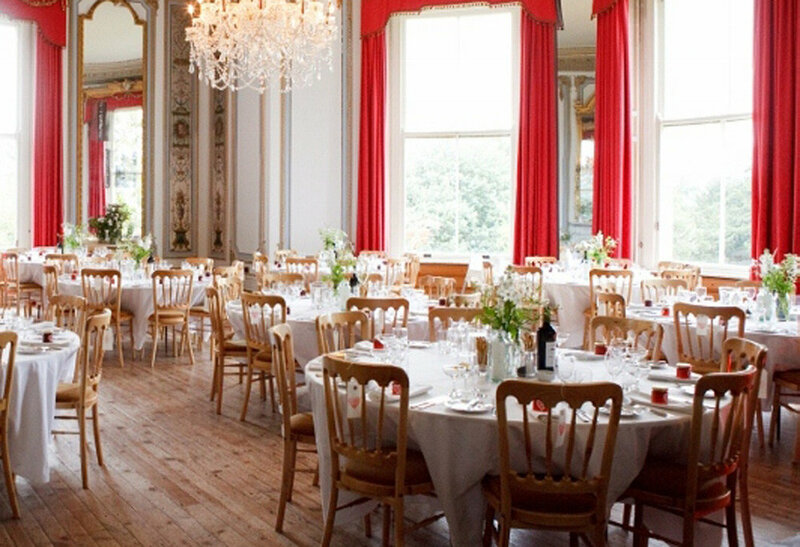 If you’re looking for a unique wedding venue where you can carefully craft each element of your day to suit your individual taste, then you have stumbled across “the one.” Whitbourne Hall is a magnificent backdrop for your perfect day. We can accommodate up to 130 guests for a formal, sit down wedding breakfast in the drawing room. We can accommodate up to 200 guests for your evening reception. The evening receptions finish by midnight, carriages for all guests by 00:30. *You will need to apply for a temporary events notice. This costs £21 and can be done online here. There are a number of beautiful churches in and around the parish of Whitbourne. There are also registry offices close by. You may even wish to have a blessing in our grand atrium under the beautiful stained glass ceiling. We can accommodate up to 200 guests for your blessing ceremony.